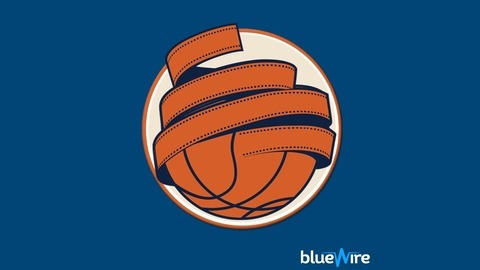 The official podcast of Knicks Film School, where fans learn about the Knicks. In a special crossover edition of the pod, Jon joins/is joined by WFAN's John Schmeelk. 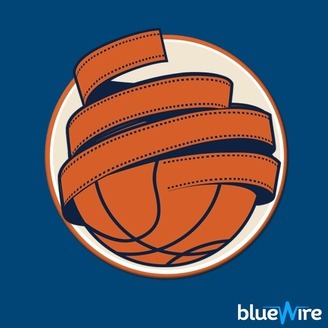 They start with a final retrospective on the key figures from this Knicks season before going in depth on the summer ahead, playing out several draft, trade and free agency scenarios that could transpire before all is said and done.